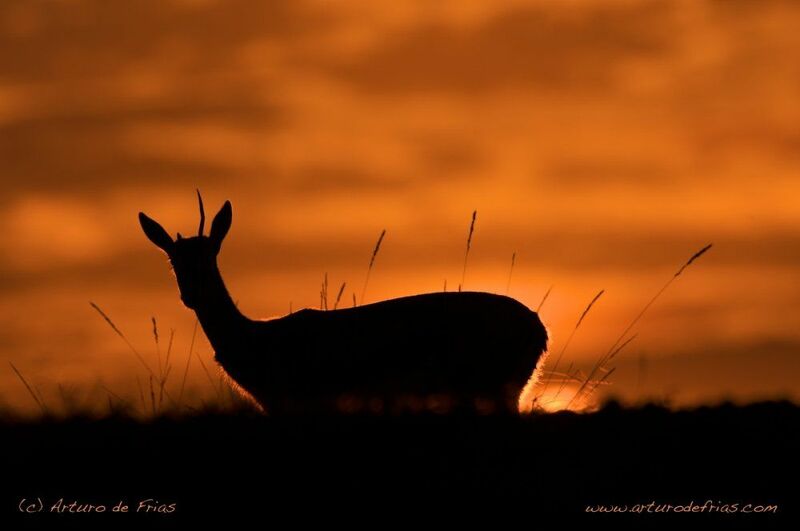 Profile of a male Thomson's Gazelle with a broken horn, just before sunrise. Perfil de una gacela de Thomson (Eudorcas thomsonii), con un cuerno roto, justo antes del amanecer. Nikon D2X, Nikon lens F4 500mm, beanbag.